Two plumbers that founded the Atlantic Paranormal Society are ghosthunters at night. The show is unrelated to the 1996 series of the same name. 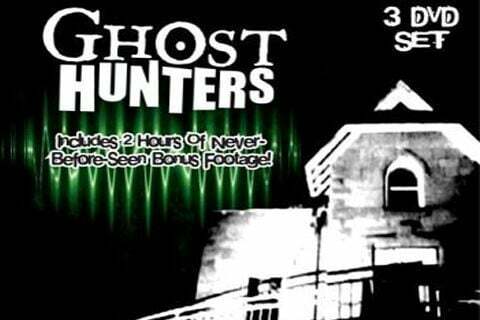 They aired a spinoff in 2009 called Ghost Hunters Academy.